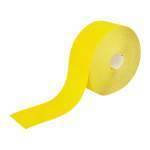 E-weight, paper-backed abrasive rolls. 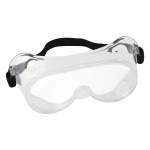 For hand and machine use. 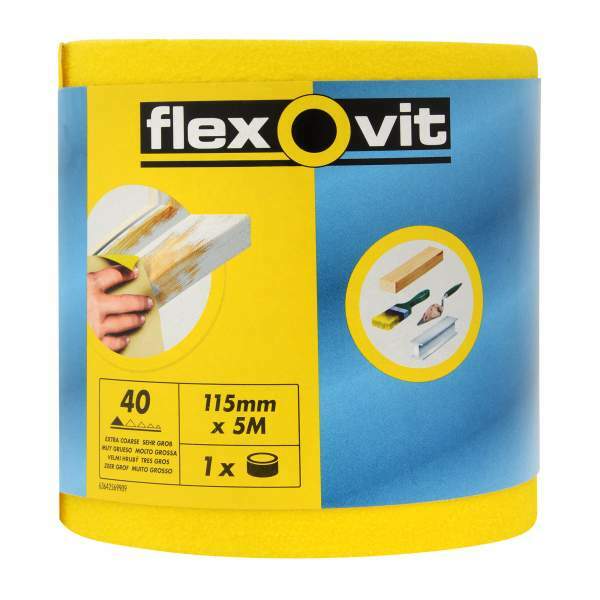 Flexovit Pro rolls are aluminium oxide, paper-backed abrasive rolls for sanding wood, metal and plaster surfaces.It is suitable for use by hand and compatible for machine use. 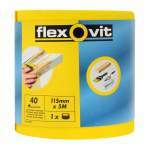 Available in 40, 60, 80 and 120 grit, 5 and 10 metre rolls.